Valentine’s Day is the day for romance. It’s your one chance to show that someone special just how much you care about them. (No pressure, right?) You spend hours picking the venue, selecting the bouquet, choosing the outfit, making the reservations—so why settle for second-rate ride? 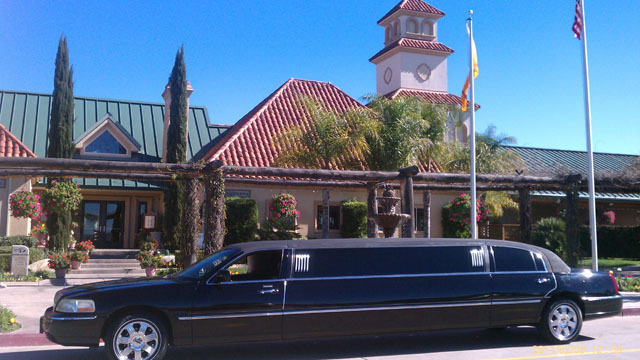 A Valentine’s Day limo creates the perfect romantic surprise! Whether it’s the excitement at the beginning of a romantic date night or the luxurious end to a day-long excursion, couching yourself in the stylish comfort of one of our Valentine’s Day limos is a great way to go above and beyond. Whether you’re a romantic traditionalist who prefers roses and candy or an adventurous lover down for something a little off-the-wall like a day of sun and surf followed by a barbecue on the beach, Southern California has everything you need to make your Valentine’s Day memorable. But when it comes to the transportation, White Rose has you covered. Planning dinner in the OC at your lover’s favorite destination The Hobbit? Maybe a weekend getaway at that little B&B in Newport Beach is in the works. How about a romantic stroll through Huntington Beach’s Botanical Gardens followed by signature cocktails at Ms. Alice and dancing at Mansion? Or is a couple’s spa day in Laguna Niguel more to your liking? Whatever you have planned, there’s no better way to ruin it than to pile on the stress of driving in traffic and hunting for a parking spot. When you reserve a Valentine’s Day limo from White Rose, you don’t have to worry about a thing. Our drivers pick you up at your door, whisk you away to your romantic getaway, then deliver you home (or to your home-away-from-home) safe and sound when it’s time for the evening to get a little more intimate. Enjoy the luxury of plush leather interiors as you sip complimentary cocktails and enjoy some mood music while you get to know each other a little better. White Rose isn’t afraid to go the extra mile to make your day (or evening) remarkable. We’re happy to decorate your Valentine’s Day limo. Flowers, chocolates, rose petals, balloons—whatever you’re heart desires. Just have the accessories delivered to the office and we’ll have your ride dressed to kill. If you’d like, you can handle the accessorizing yourself, just let us know so we can schedule a time for you. Don’t want well drinks? All of our Valentine’s Day limos come with a stocked beverage bar but if you have specific brands of liquor or beer you’d like at hand, let us know. There may be an additional charge for premium beverages but we’re happy to rush out and pick up your favorites. Taxis and Uber are so indiscreet. 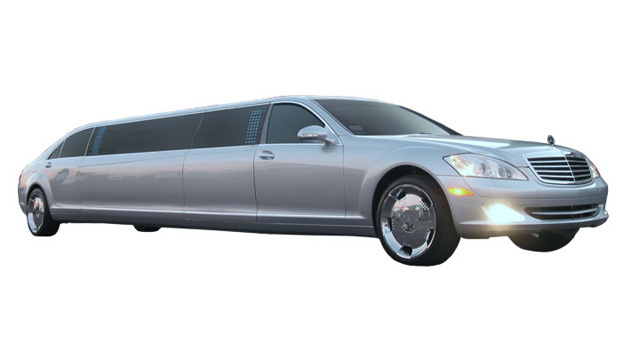 If you and your lover would like a little time alone, a Valentine’s Day limo is the perfect ride to and from wherever the excitement takes you. Most of our limos come equipped with privacy dividers and private sound systems—no need to listen to talk radio or be embarrassed about whispering those sweet nothings while your driver listens in. 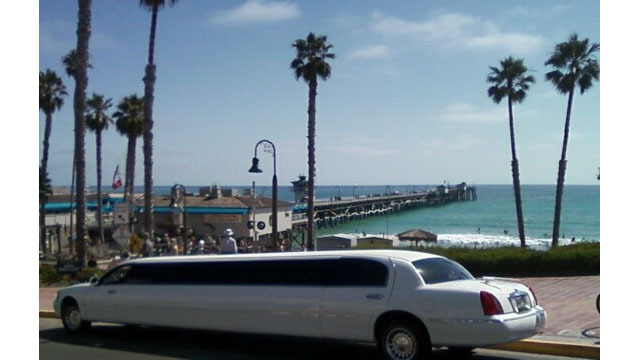 Booking a Valentine’s Day limos in Orange County? Do it quickly! 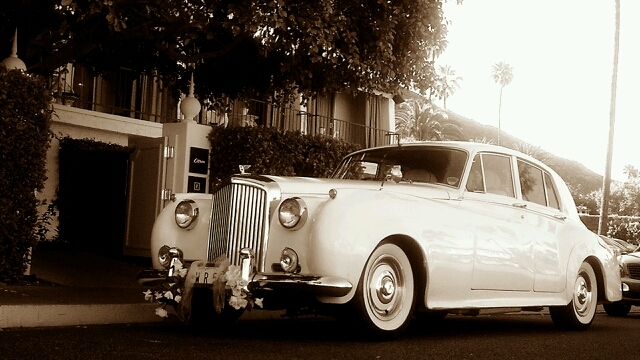 White Rose has a number of limousines to choose from, including the classically elegant 1956 Bentley Limousine to the ultra-modern stretched Hummer limousine, but they book fast. 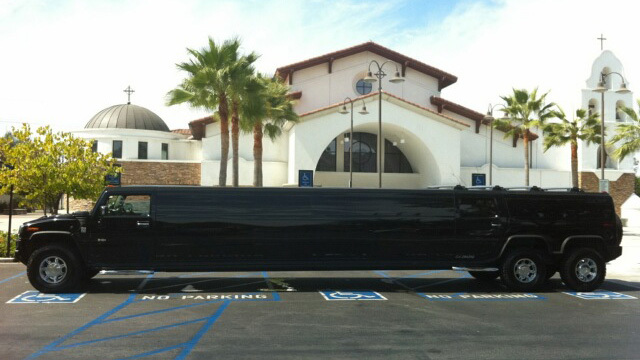 Reserve your Valentine’s Day limo today by calling 714-288-0066 today or request a quote online.